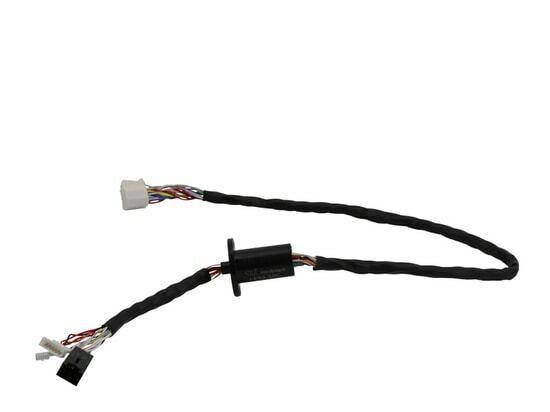 IP68 High Protection Grade Mini Slip Ring - Shenzhen, Guangdong, China - JINPAT Electronics Co., Ltd.
Something small runs quietly, but reliably. 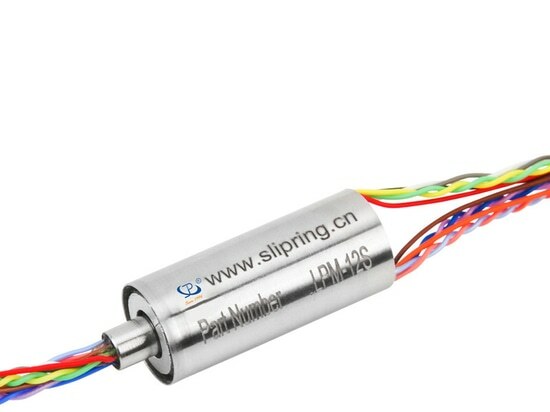 It exactly embodies the mini slip ring designed in JINPAT. 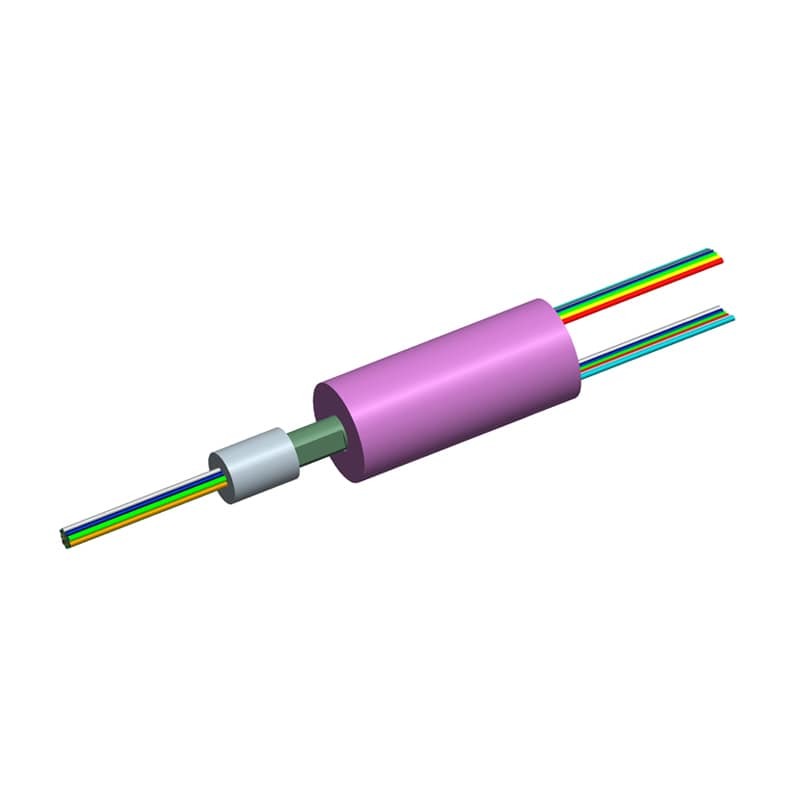 It values in its long-time, reliable, and stable transmission of electricity and signal with high precision and protection grade. 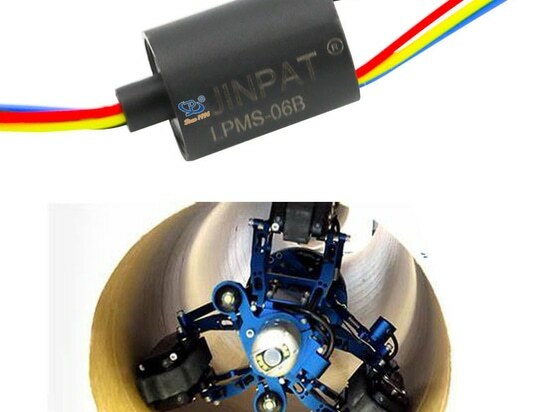 From three aspects: 12 circuits for weak signal transmission, high protection level, and mini figure, its prominent creativity is showed before us. 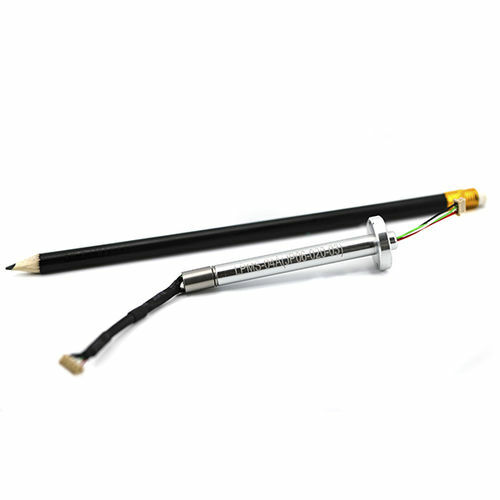 Then how the performance referred above is realized in a single electrical slip ring? 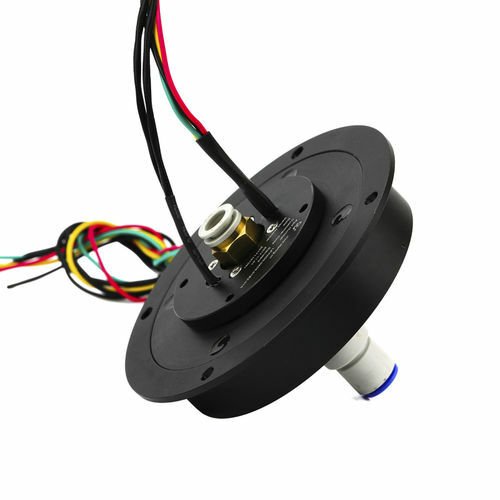 First, the slip ring uses chosen materials for both its inner and outer structure. While keeping a reliable performance with high-precision operation, it also attains a good corrosion resistance. Secondly, the mandrel, tail cover, and housing are in advanced processing. With a perfect mold, it ensures its concentricity and straightness of the bearing. 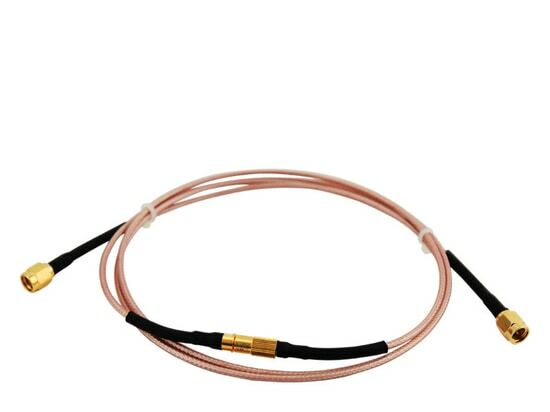 For the high protection grade slip ring, to achieve the performance in such a mini part mainly gives the credit to its innovation sealing solution. 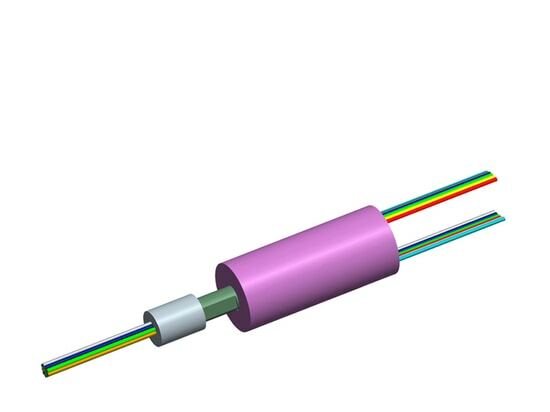 Wear-resistant brush filament makes a reliable contact in operation and close matching of assembly brings a convenient dismantle in maintenance.